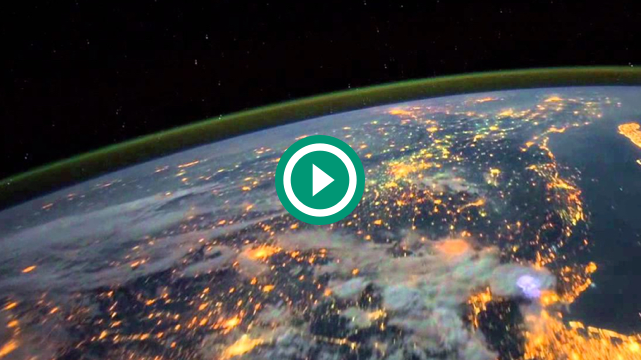 De La Rue’s purpose is to enable every citizen to participate securely in the global economy. A trusted partner of governments, central banks and commercial organisations, we deliver products and services that underpin the integrity of trade, personal identity and the movement of goods. As a global enabler we can help governments around the world meet their commitments to both citizen and society. Our work is centred on providing a bespoke and flexible solution that meets the specific economic, cultural and social needs of the country. 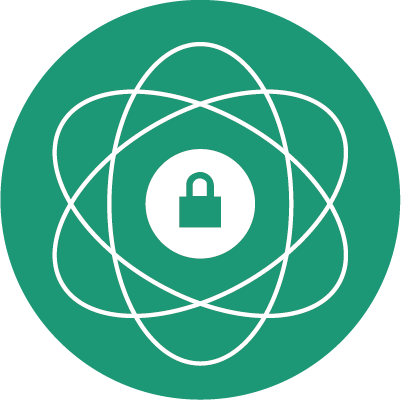 To enable every citizen to participate securely in the global economy. 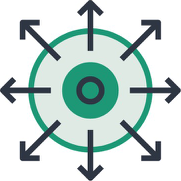 To provide governments and commercial organisations with products and services that underpin the integrity of trade, personal identity and the movement of goods. With a 200 year heritage, De La Rue works to the highest ethical standards and stands firm in its fight against counterfeit and fraud. 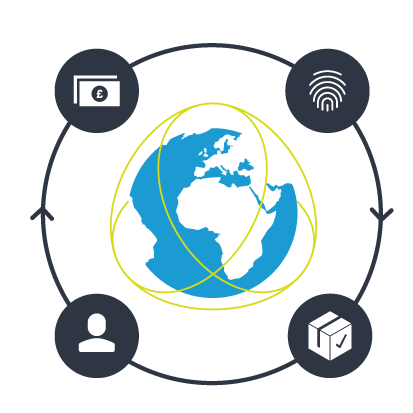 This, alongside an unrivalled commitment to innovation and sustainability, ensures De La Rue remains at the forefront of new developments in the delivery of security and integrity to the Cash Supply Chain, in the management of Citizen Identities and for the provision of Product Authentication solutions. De La Rue is a truly global business, with customers in our 140 markets, manufacturing locations across three continents, and over 2,763 employees in place and our products and services in use in every country around the world. We value each and every one of these partnerships. Using our global experience combined with local presence and on the ground support, we work closely with our customers as they seek to find the solutions to some of the key challenges faced by society today centred around financial inclusion, citizen identity management and anti-counterfeiting programmes and activities. We recognise that financial inclusion is critical to economic wellbeing and with 85% of all global transactions currently made with cash, it is critical that the currency in people’s hands is authentic, easily available and cost effectively distributed. 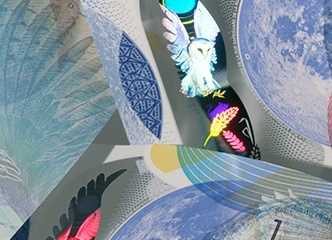 From world-leading design and the integration of innovative high-security features, to safeguarding national reputations, at De La Rue, we create banknotes, banknote paper and polymer solutions that meet the individual needs of each currency and circulation environment. The world’s population is forecast to reach 11.2 billion by 2100. 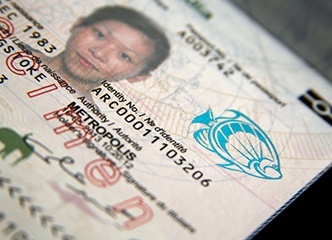 Combined with the social and economic challenges brought about by increased global travel, migration and security threats, the need for every person globally to have a legal and secure identity has never been greater. 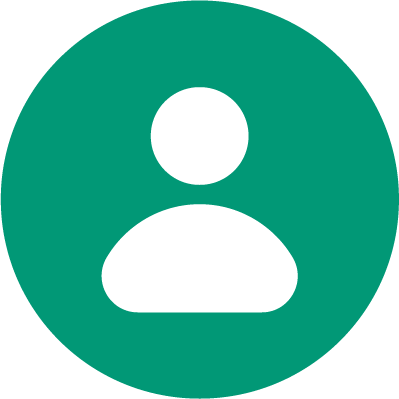 De La Rue are global specialists in citizen identity management, we deliver passports and national identity services, eGovernment and complete identity data management solutions, appropriate to specific needs and individual requirements. The total value of counterfeit and pirated goods in 2015 was estimated to be US$1.7 trillion. The consequences of illicit trade are far reaching and damaging for society; stunting socio-economic growth, risking citizens’ health, fuelling criminal activity and damaging brand reputations. To combat illicit trade, the authenticity of products needs to be guaranteed from source to consumption. 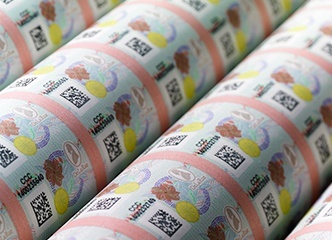 At De La Rue, we create and deliver secure physical identifiers in the form of tax stamps and product authentication labels, as well as digital software solutions that help to protect from counterfeit and illicit trade, that help to secure revenues and safeguard reputations. 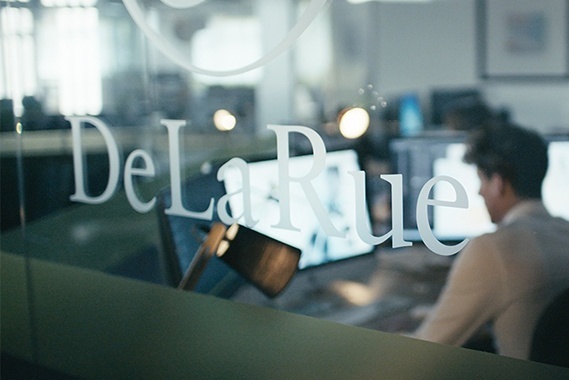 De La Rue prides itself on operating to the highest ethical standards and strong practices, and takes seriously its responsibility to manage the business in an ethical way. 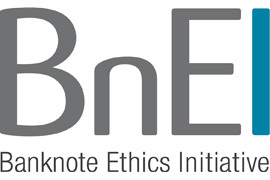 Working within a robust ethical framework, De La Rue’s commitment to doing the “right thing” every time and all the time is embedded throughout the organisation. 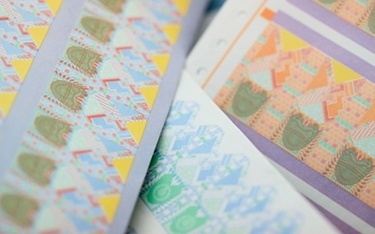 Within the varied sectors and geographies that we operate, it is essential that De La Rue maintains the trust and confidence of customers, partners, investors, and all stakeholders, both inside and outside the organisation, by demonstrating complete integrity in the way that we and our business partners behave. The De La Rue Ethics Committee, with all non-executive directors as its members, is responsible for advising the board on the development of strategy and policy on ethical matters. At De La Rue, we believe it is important to work responsibly and to the highest of ethical standards. We are therefore extremely proud to be a member of the United Nations Global Compact (UNGC) programme. 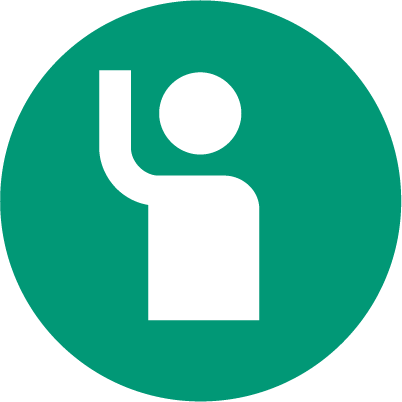 The UNGC is a voluntary initiative for companies to align strategies and operations with universal principles on human rights, labour rights, environment and anti-corruption and to take actions accordingly that help advance society’s goals. 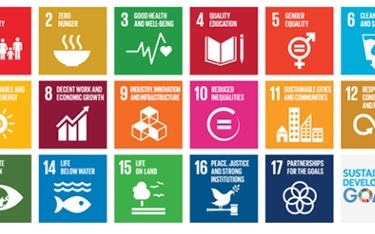 The UNGC supports the delivery of the UN Sustainability Development Goals (UNSDGs) and encourage individuals, organisations, governments and international community to communicate and collaborate more effectively than ever before and ensure everyone has the right to prosper in the future. 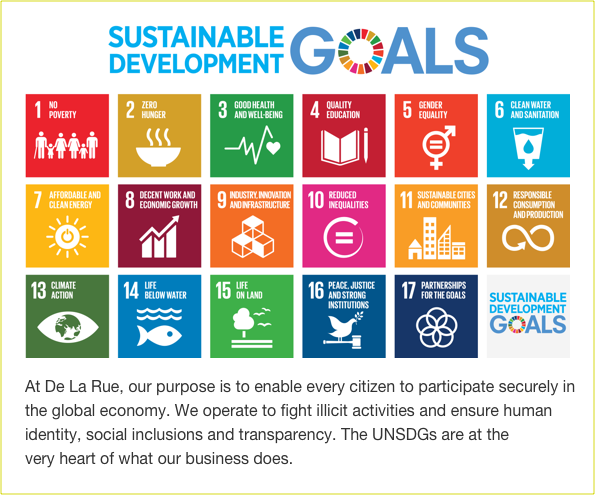 De La Rue are committed to the UN sustainability goals - 17 specific targets aimed at ending poverty, protecting the planet and ensuring prosperity for everyone. Being a responsible business also means doing the right things as a business - things that affect and impact the local community - in terms of Human and labour rights, Protecting the environment and Anti-Corruption measures and practices. 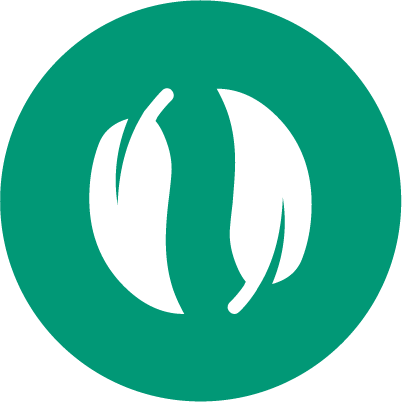 At De La Rue Sri Lanka, our mission is to be the best provider of secure products and services touching the lives of everyone, everyday. To do this we have great leaders, leading great teams in the pursuit of delivering great results. We take huge pride in what we do, with a vision on how to move to a future state where we can deliver the highest levels of Operational Excellence. As a group we are highly committed to becoming a world class benchmark in Operational Excellence. 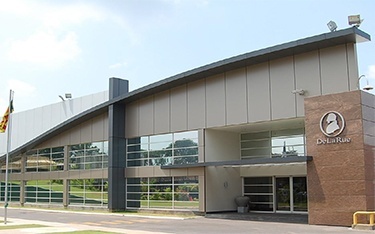 We work together with enthusiasm and diligence, ensuring we work safely & securely to produce a product of the highest possible quality and in the shortest possible delivery time frame.